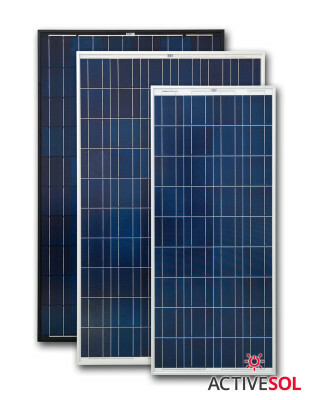 We have named our products ACTIVESOL to express what is most important to us: to make active use of the solar energy potential. 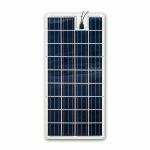 Therefore, we are constantly developing new products and adapting them to the emerging needs and customers’ requirements. 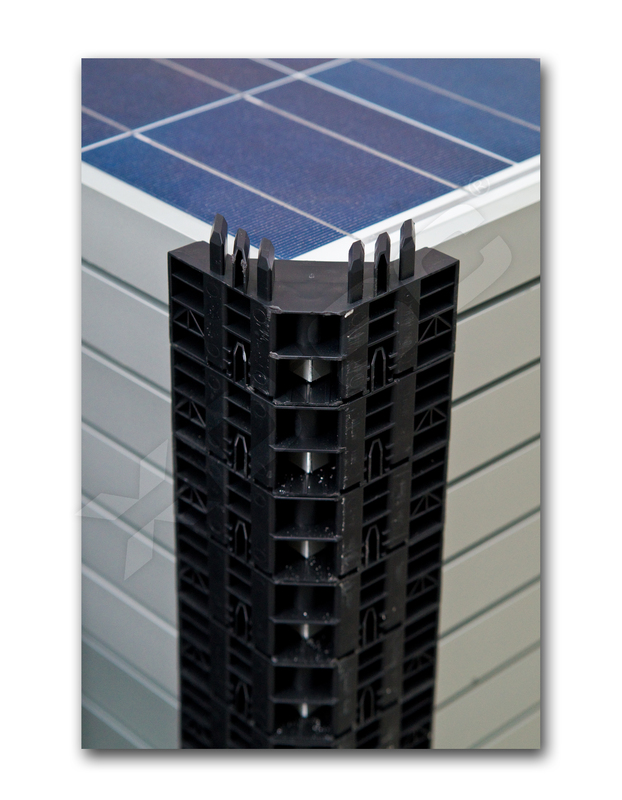 We work hard to ensure our offer meets the highest quality requirements, and to keep production technologies up to date. 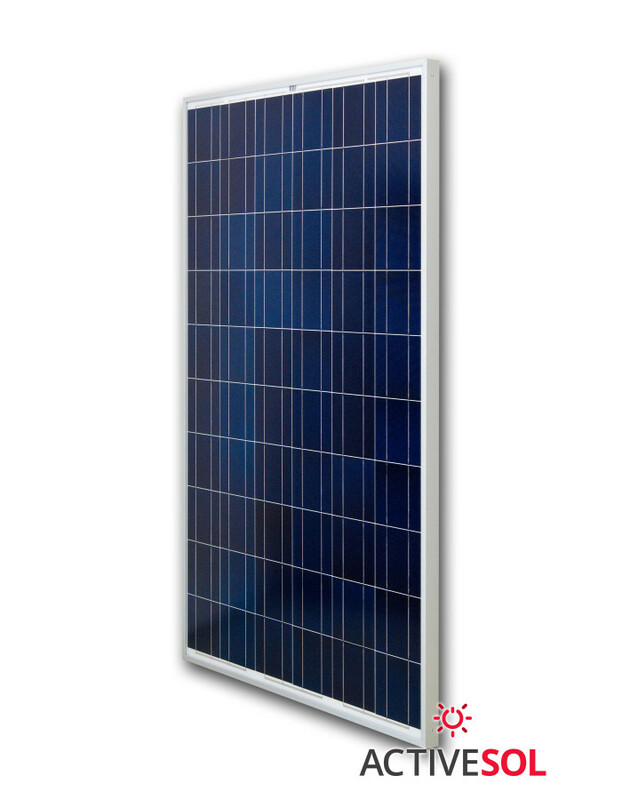 Our products are equipped with the latest technical and technological solutions. 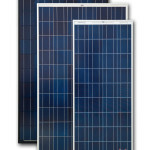 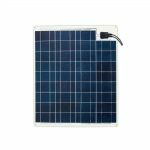 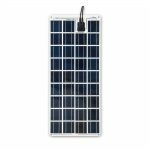 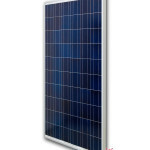 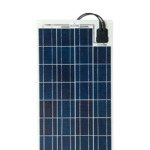 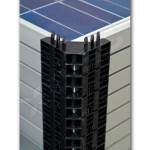 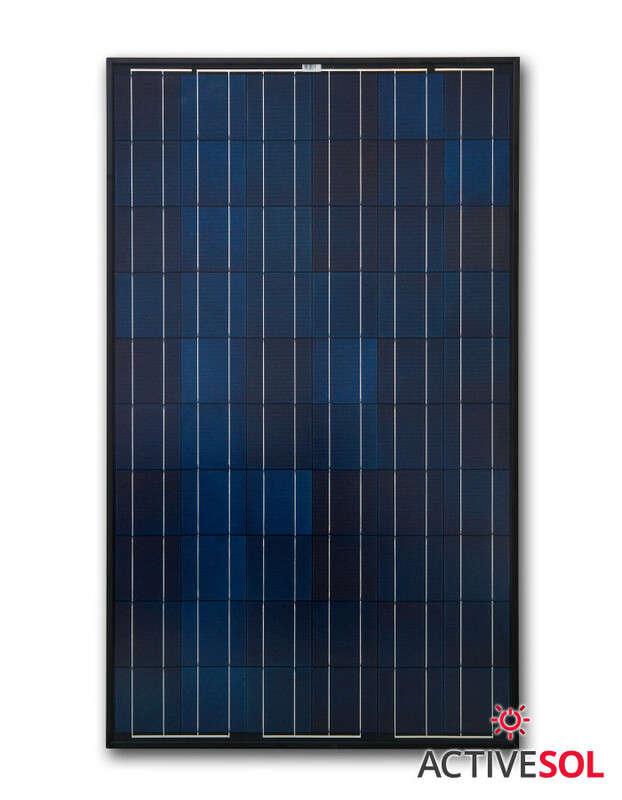 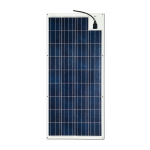 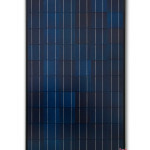 We guarantee the highest efficiency and durability of our panels. 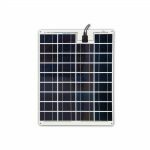 Stylish design attracts the eye, and our varied offer will draw the attention even of the most price-sensitive customers.